Best-in-class expertise and technology to repair and protect your top investment. Damage to homes and buildings can sometimes go undetected, quietly causing deterioration that will result in unsafe and unsanitary conditions. 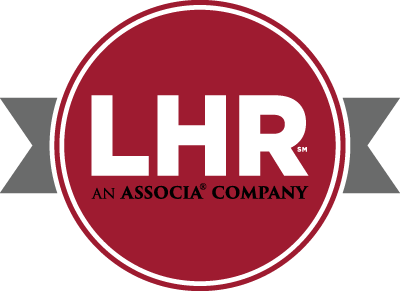 LHR offers a full menu of restoration services, built on decades of experience rebuilding homes and neighborhoods from coast to coast.